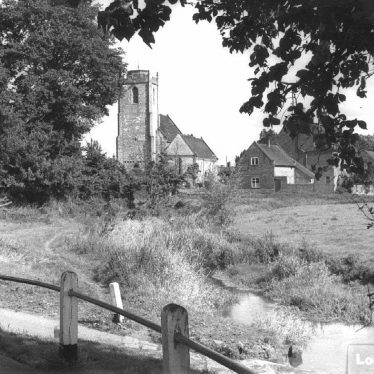 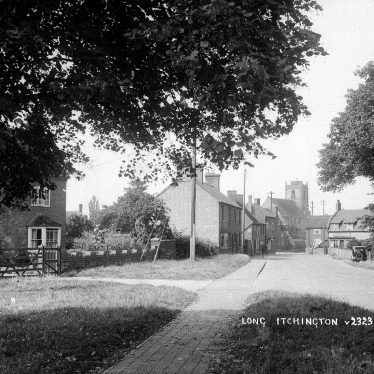 Long Itchington is supposedly the birthplace of St Wulfstan, whilst Queen Elizabeth I is also said to have stayed in the village. 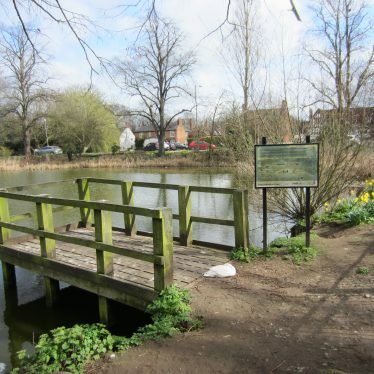 The River Itchen flows around the village, whilst the Grand Union Canal is also nearby. 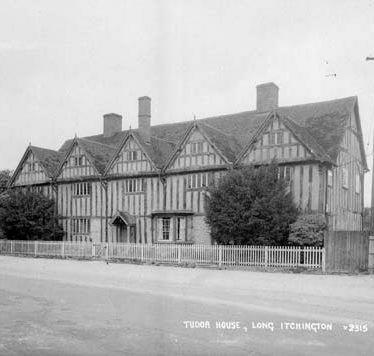 The Tudor House, a timber framed house that was built during the Post Medieval period. 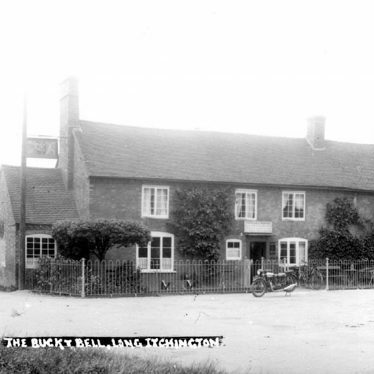 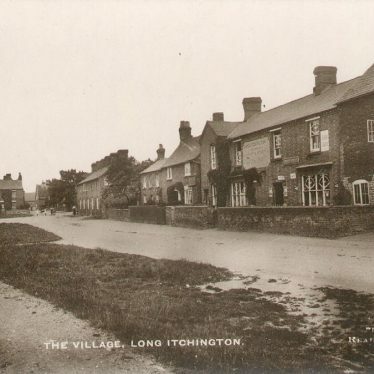 It is situated south east of The Green, Long Itchington. 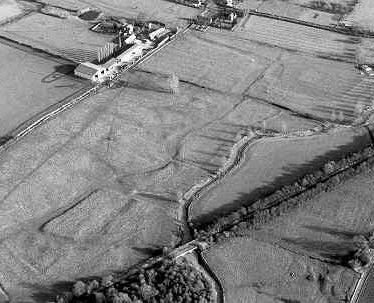 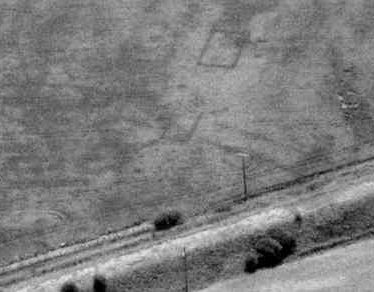 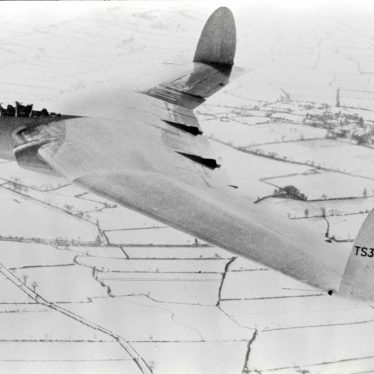 Several linear features and rectangular enclosures which are of unknown date appear as cropmarks on aerial photographs. 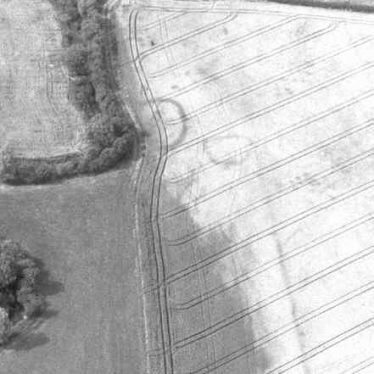 They are situated 500m south west of Snowford Bridge. 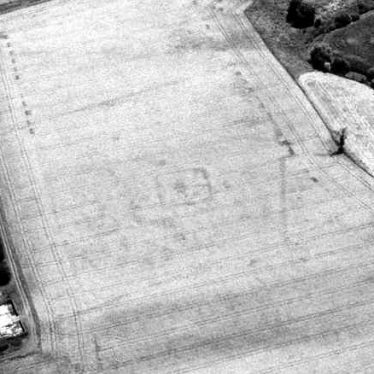 Two sub circular enclosures and linear features are visible as cropmarks on aerial photographs. 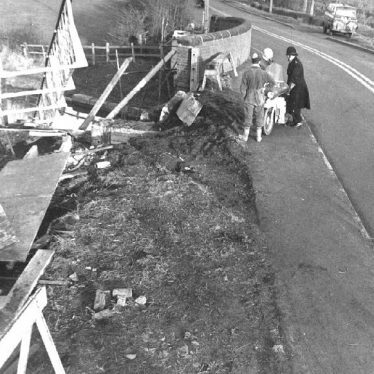 They are of unknown date and are situated to the south east of Snowford Bridge. 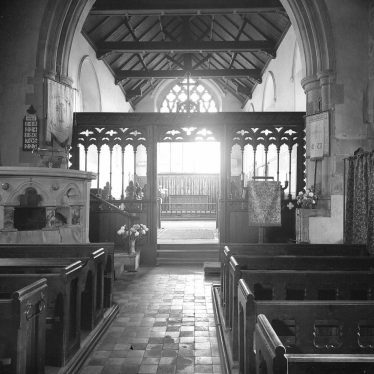 Holy Trinity Church originating in the 1100's. 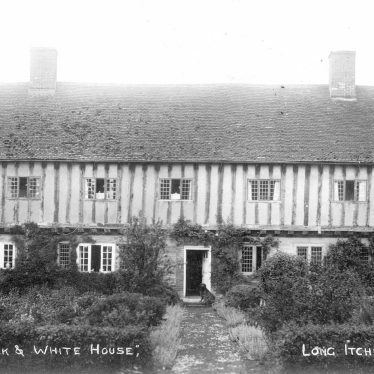 Alterations were made to the building in subsequent years, with the best work being carried out in the 1400's. 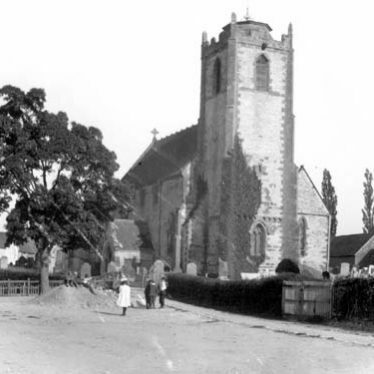 The church is situated in Church Road, Long Itchington. 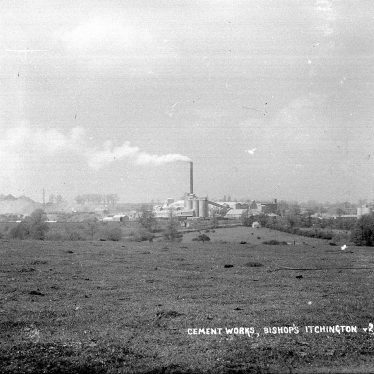 Southam Cement Works and quarry, described as 'Long Itchington Cement and Lime Works' in the Ordnance Survey map of 1886. 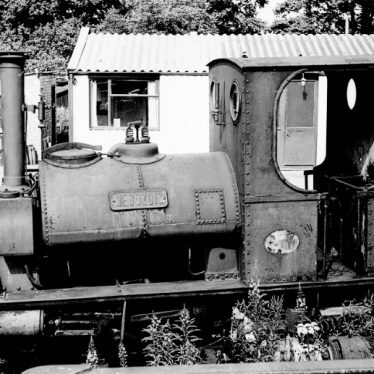 From the middle of the 19th century production expanded and came under different owners. 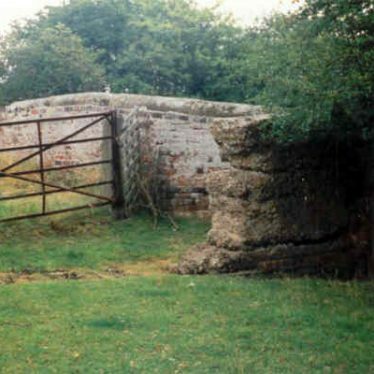 The site is now a concrete waste. 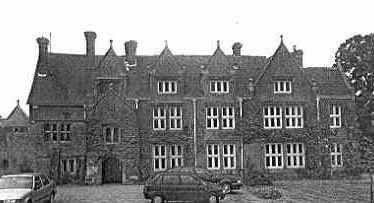 Stoneythorpe Hall, a building dating from the late 16th century or early 17th century, with many later development phases. 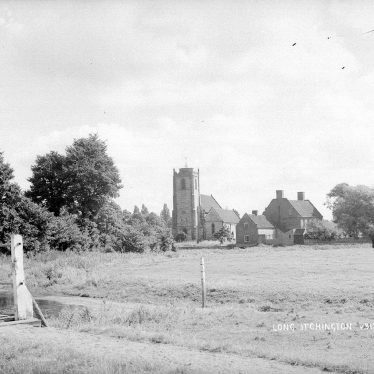 The site of the parish boundary between Ufton and Long Itchington which dates to the Early Medieval period. 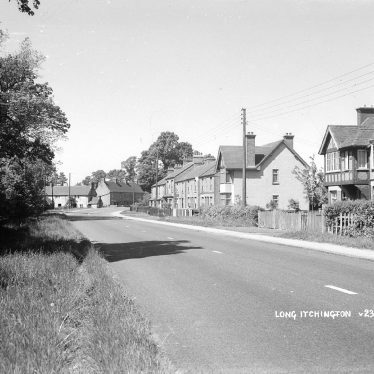 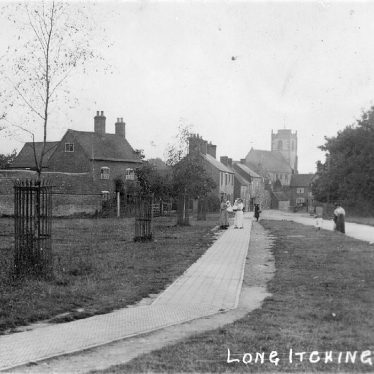 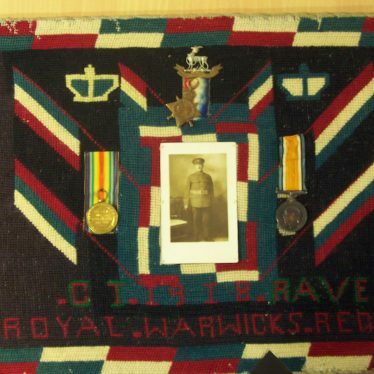 It is situated between Ufton Wood and Long Itchington Wood. 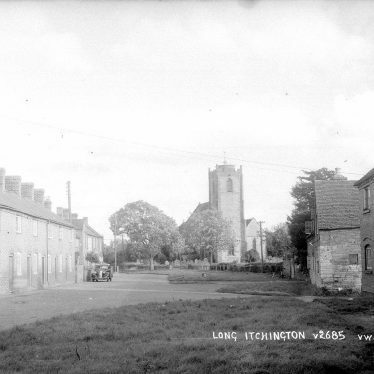 This map shows markers for every photo, article, historic site and catalogue record within the Long Itchington category.